This is a great opportunity for an investor or small business owner to own a building in downtown Lawton at an affordable price! 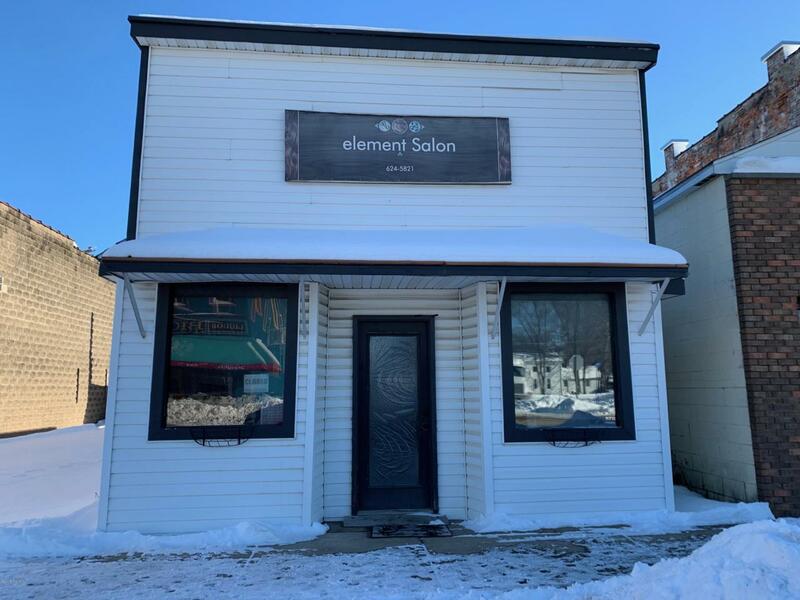 Currently being operated as a salon, but could be used for many different types of retail, rental, merchandising, personal health, financial, professional office, business, government, or mixed use. Building only being sold, not the business. Current Zoning is Central Business District. Listing provided courtesy of Eric M Graham of Five Star Real Estate. © 2019 MichRIC, LLC. All rights reserved. Information deemed reliable but not guaranteed.